If you want to ace that exam or get a better mark on that assignment, all you gotta do is follow these easy eight steps. Midterm season is sneaking up on us college students. With tests filling up our schedules and stress on overload, it sure would help to have some tips for keeping on track to maintaining that GPA. Check out my top eight here! You may think that you'll remember that this homework assignment due in three days, this essay is due in two weeks, or this exam is coming up next Thursday, but it is easy to lose track of all you need to do for your different classes. Use a planner to make note of when the due dates are or when then exam dates are to have fewer "I forgot we had that" moments. Sometimes it's not enough to just write down when certain things are due or going to happen. 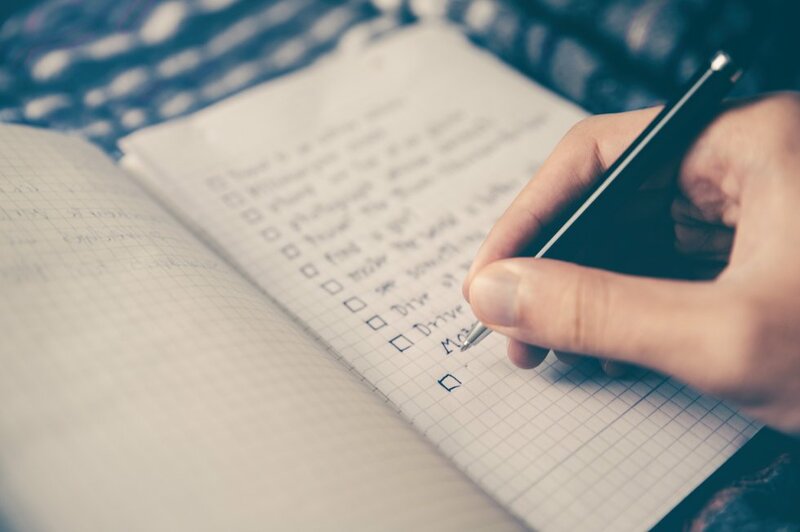 Organizing a to-do list in order of importance will help with managing priorities. The hardest part of an assignment is starting it- at least that's the case for me. Simply beginning or forcing yourself to start an assignment is a good way to get around this obstacle. It may not be easy, but hey it is a start. Although it is easier to type out notes on a laptop or tablet during class, writing notes down is better for retaining the information. Consider rewriting your notes into a notebook, while adding on to ambiguous points or parts that need clarification, or taking down your notes on paper in the next lecture. Trying to complete assignments in the presence of others may be distracting or keeping you from finishing earlier. Consider getting your work done in a café, library, or study area where you can focus. Office hours for professors and TAs are given out in the first few days of classes. Use these times to clarify parts of your work where you are confused or are uncertain about the solutions you've formulated. Reach out to someone in your class, or the same course; you may think that you're bothering them, but they won't mind, and offering some help in return would benefit the other party as well. 7. Stay ahead [of the game]. With college being much more fast-paced, its easier to lose yourself in all the deadlines. Try to complete assignments early and study long before exam periods to keep yourself in check and ahead of the game. There's nothing more satisfying than knowing you won't have to pull another all-nighter for an essay and instead beign able to catch some needed sleep. 8. Check up on yourself. Try some of these pointers out and good luck on your next class or exam!